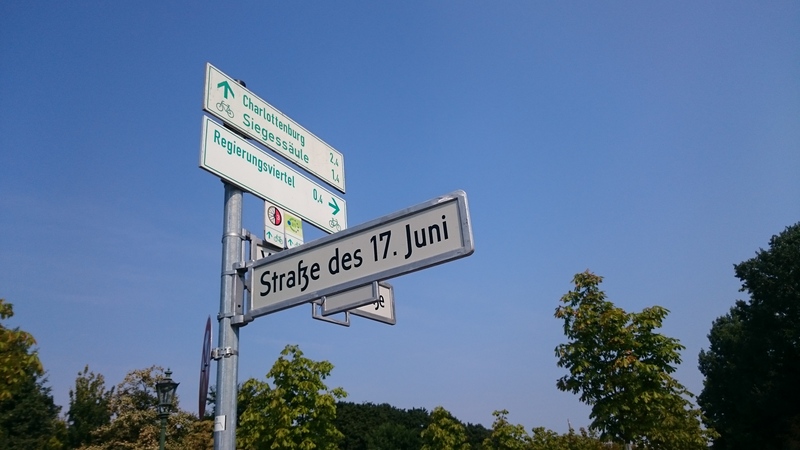 Johnny’s Trivia Around The World #1: Straße des 17.Juni – Intergalactic Yeah! From its name, one can guess that this street is located somewhere in German-speaking country. It is in Berlin, Germany’s capital city. 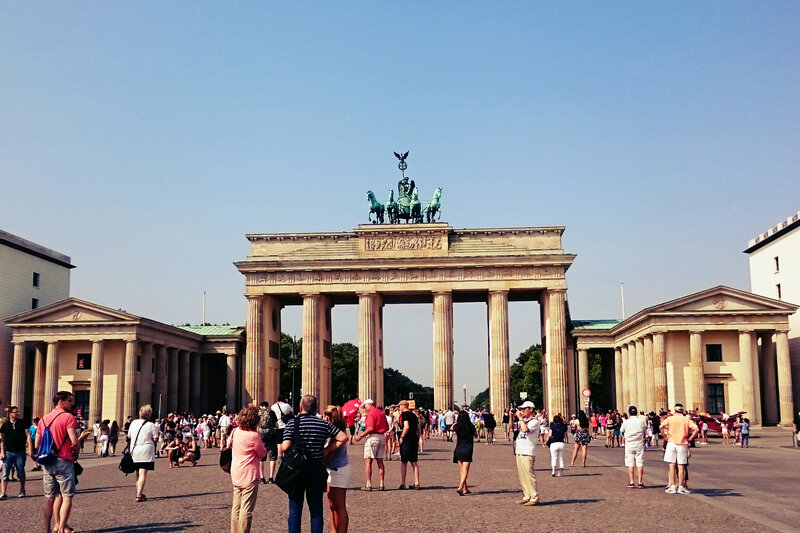 If you think about Berlin, one of the most popular landmarks of this city is Brandenburger Tor (Brandenburg Gate). And if you look for this gate on Berlin’s tourism map, you can see clearly that the gate is exactly at the end of Straße des 17.Juni. From that picture you can see that it is a wide and long street. But how they came up with the name? Is it really related to Nino? Umm, well, of course not. This street was built many years ago, and got its name in 1953. 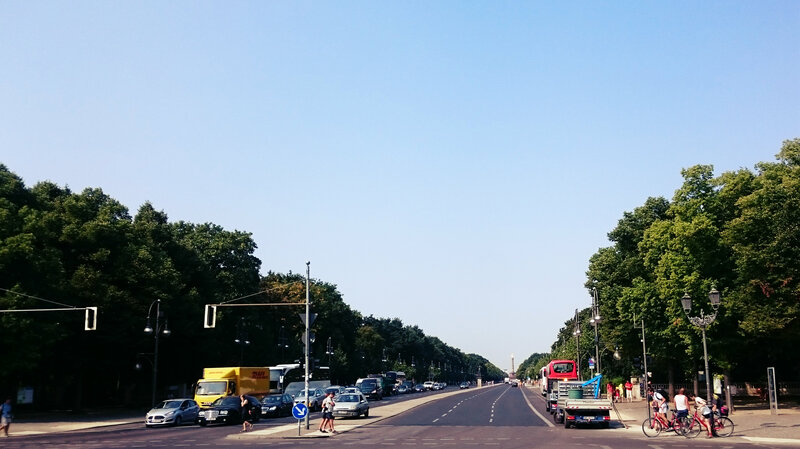 June 17 of that year, in that wide and long street, East Berliner workers rebelled their military and government following the strikes the day before (kindly look up for its history for more details). Nowadays, the street is famous for its oldest flea market on the weekends where you can buy antique goods and second-hand stuff. 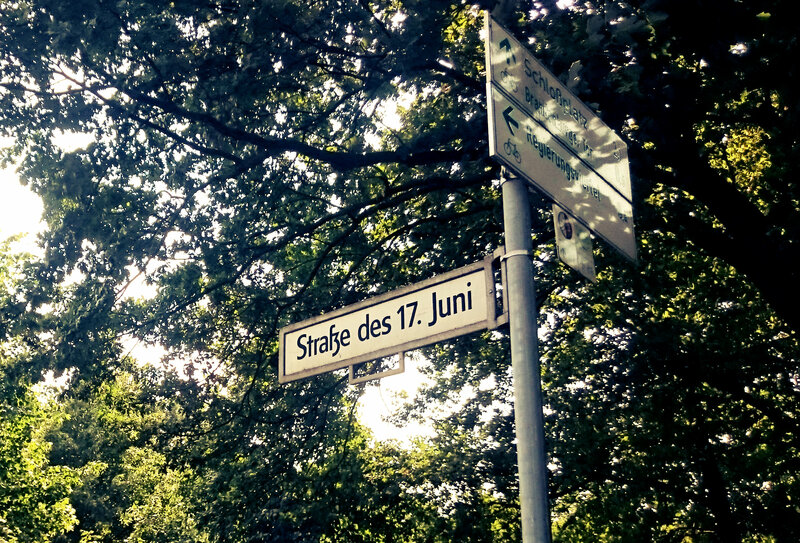 That’s the meaning of June 17 for Berliners. But what it means for Japanese entertainment industry? 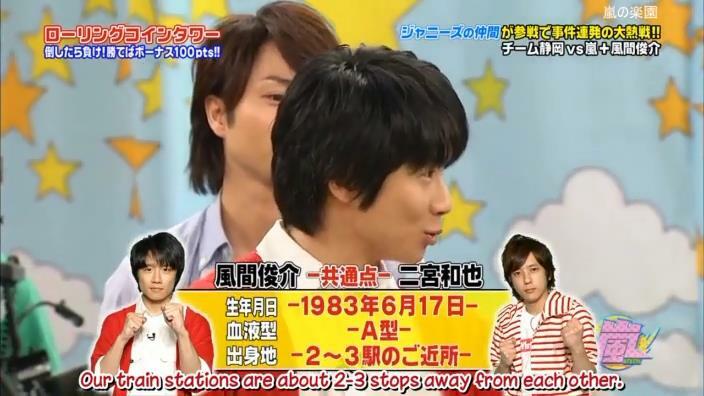 It is the birthday of Arashi’s yellow guy, Ninomiya Kazunari. Moreover, it is also the day when 4 other idols, actress and actor were born. First, we have Nino’s twin in JE: Kazama Shunsuke! 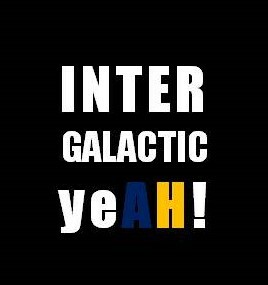 Pingback: Johnny’s Trivia Around The World #2: Via Nino Bixio – Intergalactic Yeah!